Here Dr. Cowperthwaite discusses amorrhoea, menorrhagia and dysmenorrhoea with their definitions, pathology, varieties, aetiologies, symptoms and remedy suggestions. 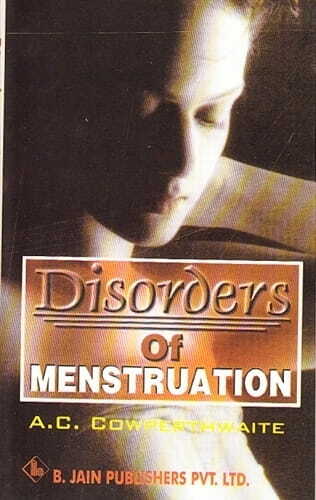 Book speaks on the common presentation of menstrual irregularities that a practitioner comes across in day to day practice, with proper definition, clinical classification, aetiopathology, C.F, prognosis and homeopathic management. A compact and intelligent review, comprehensive and complete.